India has never run out of gems who’ve put Indian wrestling on the world map and the passion for this prominent sport continues with the second season of Pro Wrestling League. Watch fierce national and international wrestlers grapple it out in the newest season of the oldest and the most fierce combat sport of all times. The second season of the celebrated Pro Wrestling League starts on January 2nd. The finale will be battled on January 19th, 2017 at the KD Jadhav Indoor Stadium, New Delhi. With wrestlers like Babita Kumari, Geeta Phogat, Bajrang Punia, Ritu Phogat, Marwa, Abdusalam Gadisov, and Sakshi Malik, this will be the most exuberant event where you’ll feel the adrenaline pump through your veins a little more than normal. 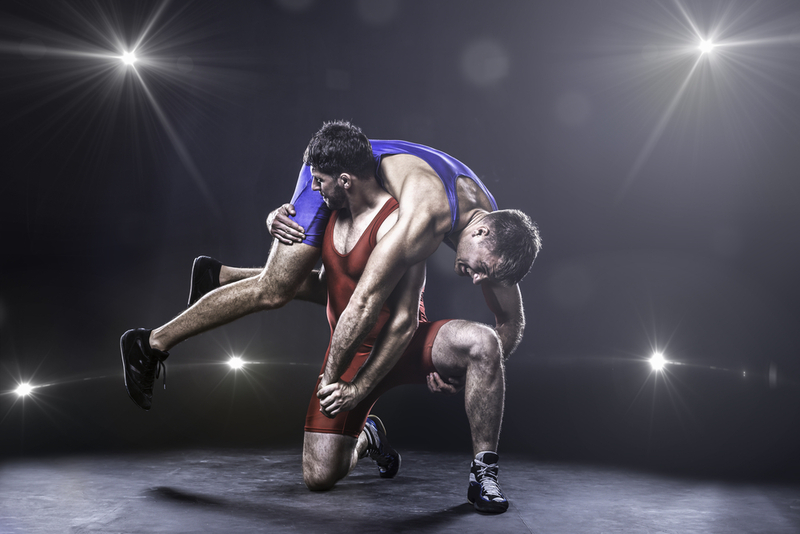 One of the most consuming and enthralling sports- wrestling has been a glorious sport in India since the ancient times. 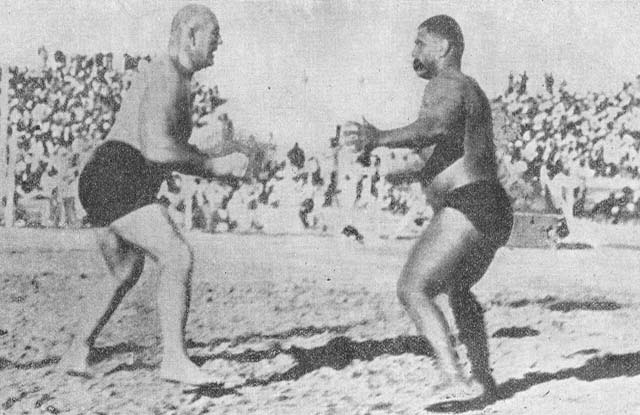 Unlike the modern sport, the ‘Dangals’ in the old times were organised in sand ‘akharas‘. Thousands of people would gather and egg on the mat men and after the bout, the winner would go around the crowd and people would offer him cash as a reward for his victory. Be it the mighty Gama Pehlwan in the early 1900s who pinned down every heavy-weight wrestler within minutes, robust Dara Singh who floored the King Kong of Australia, the ever dynamic two-time Olympic medalist Sushil Kumar, or the first Indian female wrestler Olympic medalist- fierce Sakshi Malik, Indians have seen it all and the love for wrestling only grows by leaps and bounds. 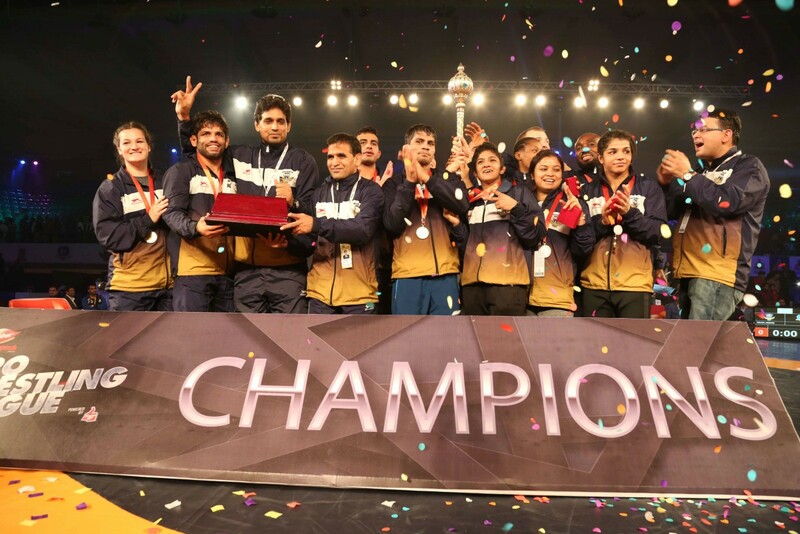 The six teams – Delhi Sultans, UP Dangal, Jaipur Ninjas, NCR Punjab Royals, Mumbai Maharathi and Haryana Hammers will battle it out till January 19th and it will be no less than a real-life Dangal where you’ll be able to root for your favourite players and teams. Book your tickets for this event on Paytm which is the official ticketing partner for the event and watch your favourite players tussle it out. So which team are you rooting for? < Prev Post ‘Bairavaa’ Trailer Is Record Breaking, Hits A Massive 5 Million Views! Next Post > “Zaalima” From ‘Raees’ Is The Perfect Romantic Track Of 2017!